The front tires on a front-wheel drive vehicle accelerate, steer, and help brake your vehicle. Front tires tend to wear down faster than rear tires. Typically rear wheel tires last twice as long as front wheel tires. Ideally, Sunshine Service Brake & Alignment recommends you replace all four tires at the same time. Rotating your tires helps ensure even wearing for all your tires. 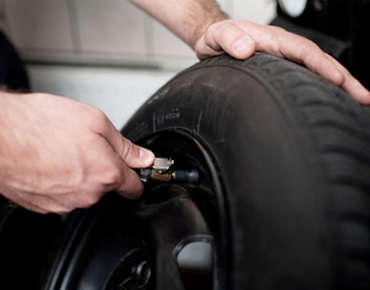 Contact our staff to get your tires rotated.